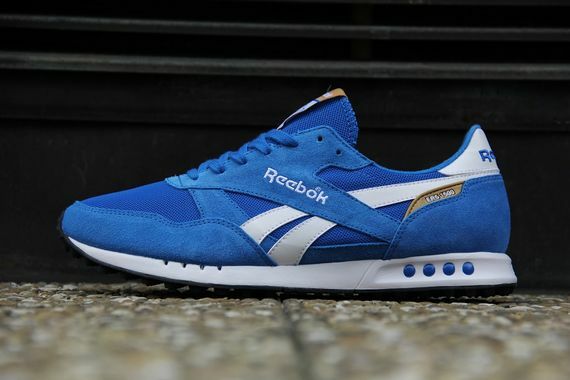 There’s no denying that Reebok is slowly taking over the footwear industry one collab at a time and on the lifestyle side, they’ve been doing the same by shelling out various colorways of classic models such as the ERS 1500 – a silhouette that dates back to the very beginnings of the Reebok line. 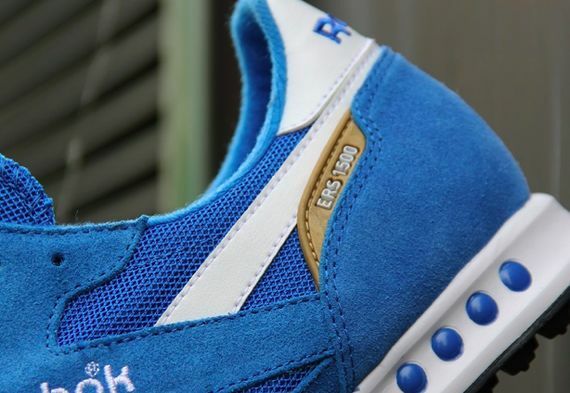 Seen here is the latest ERS colorway, that sports a lovely blue suede and mesh, small hints of brass and white accents. These joints drop this month and can be pre-ordered over at titolo.